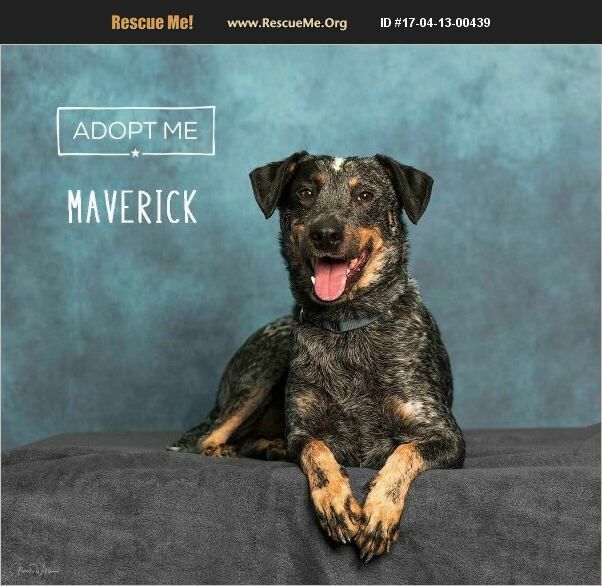 Maverick is a 3 yr old Australian Cattle Dog mix. He is a little shy around new people but once he gets to know you he is very affectionate and wants to lay in your lap. He gets along fine with big dogs but he is not good with small dogs. He is also a little nervous on walks but he has shown a lot of improvement. He weighs approx 45 lbs. He is neutered, vaccinated and microchipped.